According to several Chilean media outlets, Escondida officials sent out a press release saying that they saw the need to let go some supervisors, operators, and maintenance staff in order to make sure that mine activities would continue to be carried out in a sustainable and safe way. Escondida, 57.5% of which is owned by BHP Billiton (ASX, NYSE:BHP) (LON:BLT) and 30% by Rio Tinto (LON:RIO), was affected earlier this year by a 43-day strike, the longest private-sector mining strike in the history of the South American country. Estimates put lost copper output at around 120,000 tonnes, which translated into roughly $1 billion in lost revenue for BHP. Despite this, Escondida quickly shook off the effects of the labour action and reported a 23% increase in copper production, to 268,000 tonnes, during the third quarter of 2017. The hike was mainly due to higher average ore grade, higher amounts of ore processed and the beginning of operations at an extension project. BHP expects full-year copper output for 2018 to recover by 25–35% as Escondida expansion plans push production at the mine to between 1.13m–1.23m tonnes. 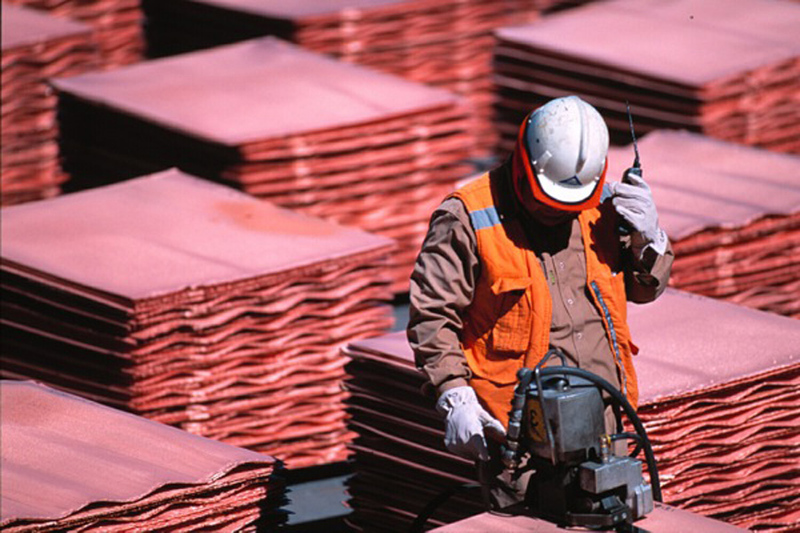 As it stands right now, the operation accounts for about 5% of the world’s total copper output.